The 18th Brazilian Film Festival of Miami will take place from August 16 - 24, 2014. Opening at the North Beach Bandshell with a free outdoor movie night, Competitive Screenings at Colony, Tribute Screenings at Miami Beach Cinematheque, Marketplace at Shore Club, Closing Award Ceremony and after parties in the trendiest local venues.See you! I love to dance salsa. And you? So why not come and enjoy together the Miami Salsa Congress from July 30- August 3,2014. 5 Days of non-stop Salsa action featuring international dance showcases, world class dance workshops, live concerts, all-star DJs, pre-parties, pool-parties, dance parties and one crazy bachata room. 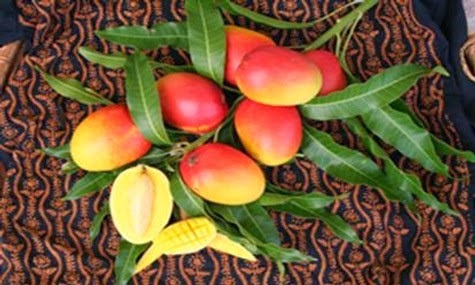 Come to Celebrate the 13th Annual Miami Salsa congress. If you've not yet booked your Miami Beach Hotel - here's a reminder and last call - most hotel space is sold out or selling out fast - so what are you waiting for? Give us a call today! 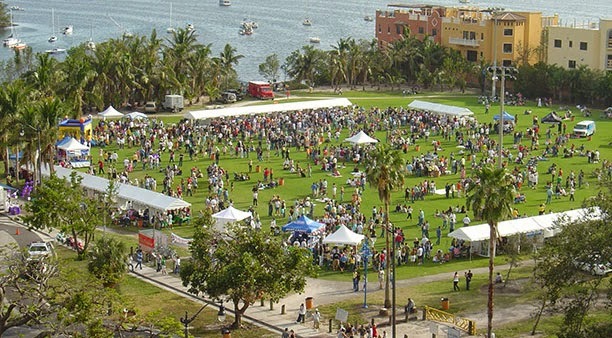 The 4th Wednesday of every month (that's tomorrow night),come to the North Shore Bandshell for the Food Truck & Music Fest to enjoy great food and great music from 5 pm - 10 pm. Hope to see you there! Greater Miami and the Beaches is renowned for luxury spas that rank among the “Best Spas in America,” and are beloved by spa connoisseurs around the world. Indulge in the highest standards of pampering and relaxation during the seventh annual Miami Spa Month throughout July and August 2014. Enjoy rejuvenating special treatments for as low as $99 at Miami’s premier spas. Rest and relaxation and heat and humidity can be mutually exclusive. There’s no question summer can be an exhausting season for the sun-spoiled denizens of Miami -- with sweltering temperatures rising by the day and sporadic rain showers practically every other day, the price one pays to live in the Magic City can take its toll on just about anyone. 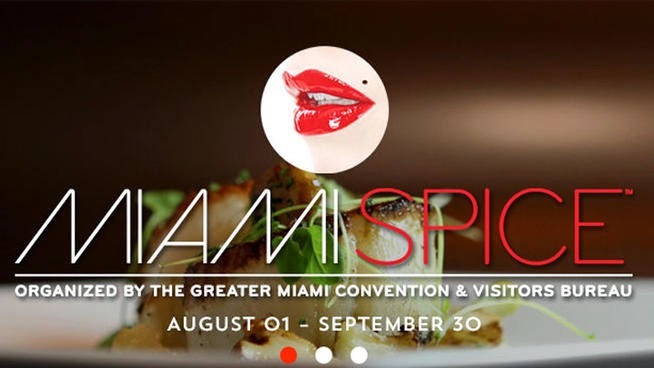 This summer, there’s no better excuse to escape the heat than to take advantage of the $99 deals offered by the Greater Miami Convention and Visitors Bureau's Miami Spa Month. Come, live the life in its most relaxing form in Miami Spa Month. Relax,rejuvenate and renew that is the best form. 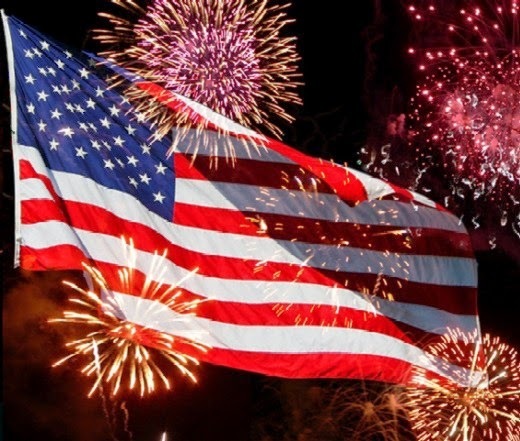 Happy 4Th of July from all of us here at your Miami Beach Hotel! Break Away For The Summer! 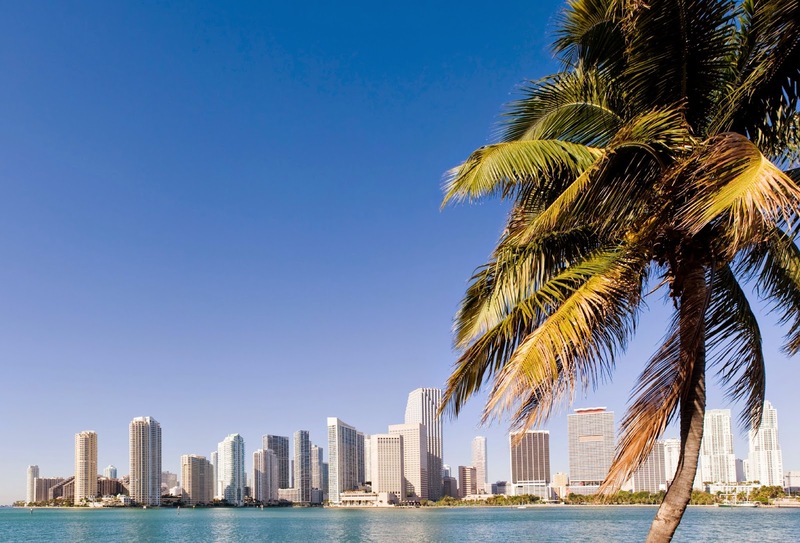 Summer is a great time to get away and enjoy a break in Miami Beach. The days are longer and evenings still warm - perfect for enjoying dinner outside on Lincoln Road or Ocean Drive. Give us a call and see what great deals we can offer for the upcoming Summer months and give yourself a treat to look forward to! 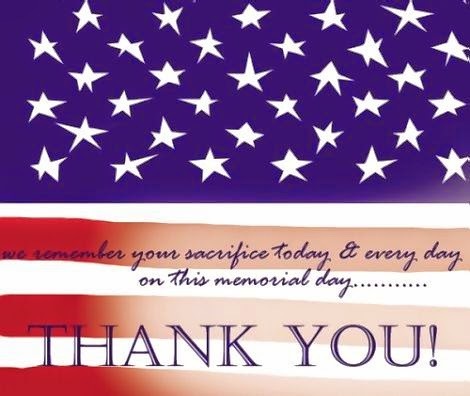 In Remembrance On This Memorial Day. 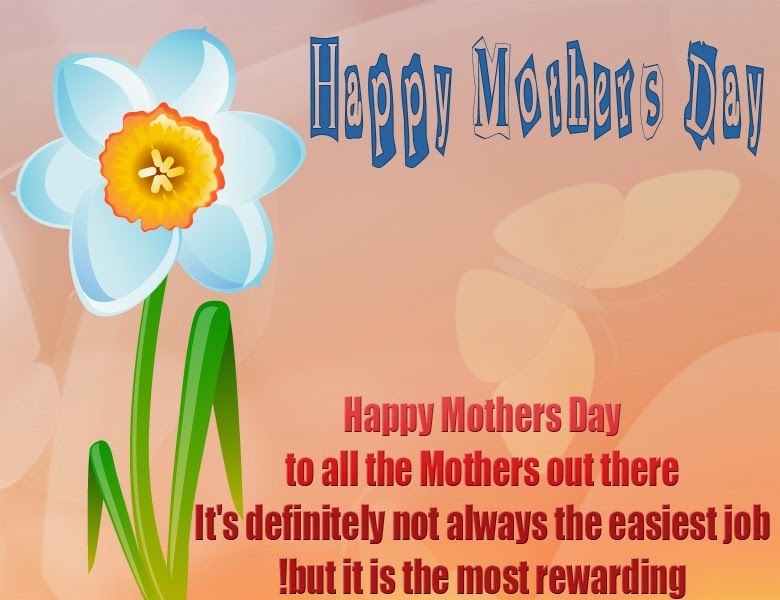 On behalf of everyone at Miami Beach hotel, we wish you a very Happy Mother's Day and hope to see you here with us very soon! It's time to celebrate!! !.Happy weekend! 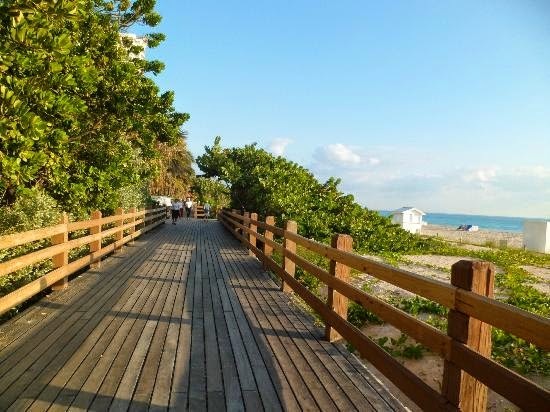 Summer is a great time to get away and enjoy a break in Miami Beach. The days are longer and evenings still warm – perfect for enjoying dinner outside on Lincoln Road or Ocean Drive. There are also less visitors in the Summer months, giving you more space to relax and enjoy our hospitality. Give us a call and see what great deals we can offer for the upcoming Summer months and give yourself a treat to look forward to! Get ready as Miami Beach gets even hotter with the Miami Beach International Fashion Week May 15 - 18, 2014, Miami Beach Convention Center. After 15 successful years bringing the world's best established and emerging designers to the forefront of the American market, Miami Fashion Week has created the world's first platform for Resort and Pre-Spring designer collections. Known across the globe as the largest International and Latin American fashion event celebrating both Latin and general market fashion, beauty, music, art, cuisine and lifestyle, MFW features a crossover of international culture from designers, entertainers and celebrities from around the world. Now, one of the most spectacular beaches in the world becomes the backdrop for the fashion industry's most exciting new event, MIAMI Fashion Week ! This is one of the best events of the year and hotel space will sell out - so book your Miami Beach Hotel now! 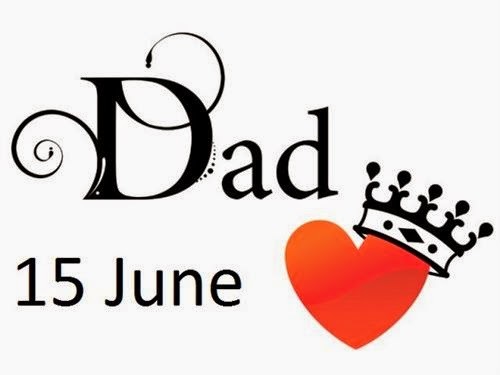 Have You Made Mother's Day Plans Yet? The Miami BeachPolo World Cup brings the “sport of kings” to the shores of South Beach for three days every year during April, this year running from April 23 to April 27. 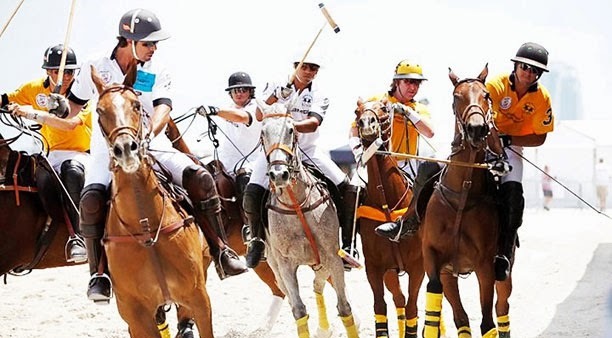 The event features an international lineup of competition, with polo teams coming from as far away as Argentina, Brazil and Germany to compete for the La Martina Trophy. The good thing about this event is that general admission to both competitions and adjacent retail village is free, and concessions will be available to purchase. 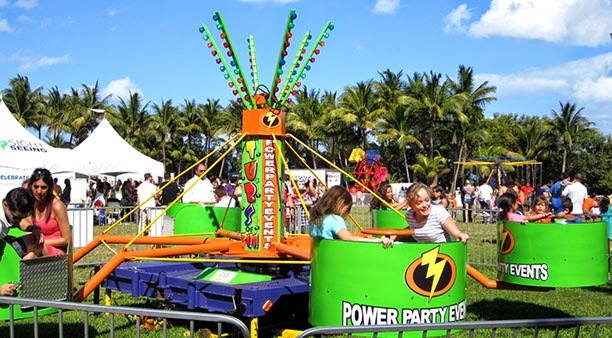 For more information on the tournament and the events or to purchase VIP tickets, visit our site or call 305-538-3809. Looking for the perfect place to stay in Miami? We have 3 beautiful sister properties The Dorchester, TheMarseilles and The Suites at The Dorchester. These 3 properties offer Miami Beach's finest choice of Hotels to suit every taste and budget! The Great Taste of The Grove is a food festival, but they’ve stepped it up a notch and now it’s a real entertainment festival with music, fun for the kids and more. 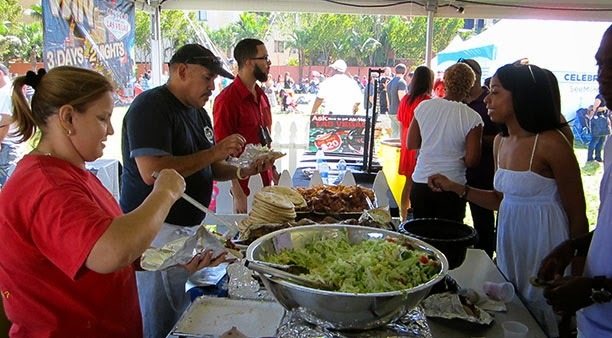 For more than 20 years food lovers have flocked to Peacock Park in Coconut Grove for a weekend in mid-April that will delight your taste buds. The area’s restaurants all set up outdoor pop-up restaurants for the weekend to serve more than 20,000 hungry visitors. 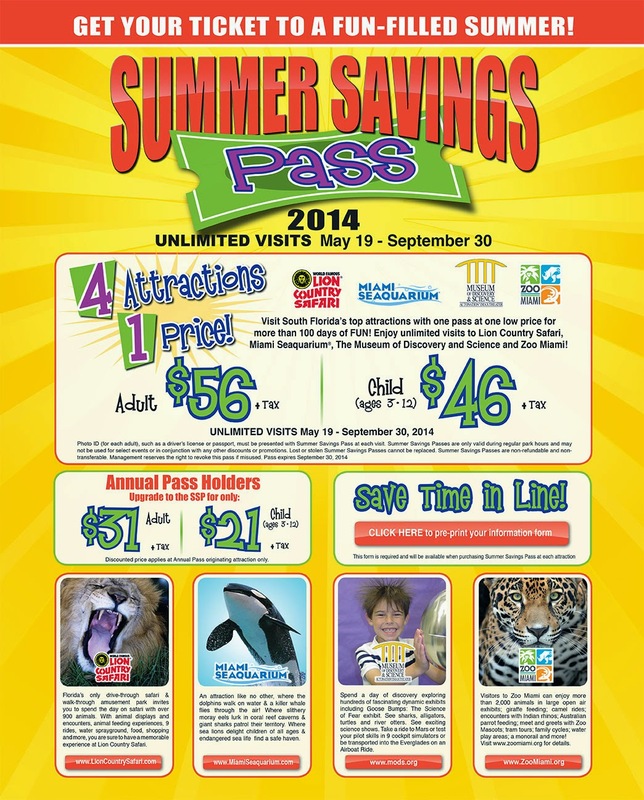 It’s a great weekend activity for the whole family! If you’ve ever heard of electronic music, you’ve probably heard of ULTRA. 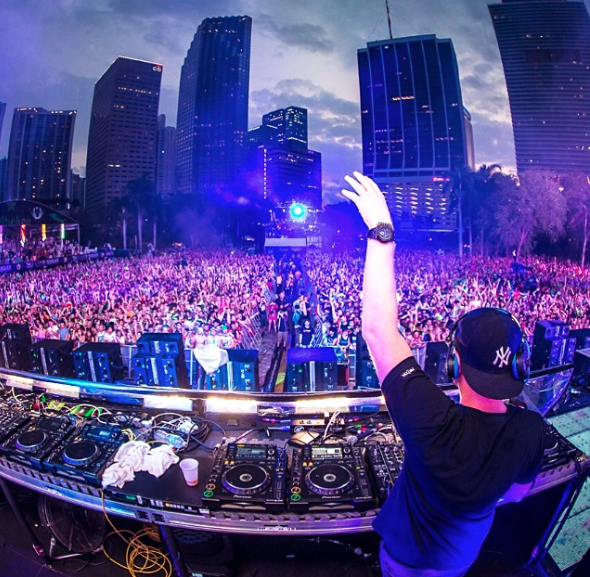 Every March, the Electronic Dance Music (EDM) music scene comes together to rave, dance and party outside at Bayfront Park in Downtown Miami for ULTRA Music Festival. The ULTRA Music Festival experience is one that every EDM fan dreams of. It’s a weekend-long celebration of both the culture and music of electronic music with music and live sets by the world’s most famous DJs and performers.Tickets to the festival sell out just about as fast as they go on sale. For more on purchasing tickets, visit ULTRA’s ticket webpage.